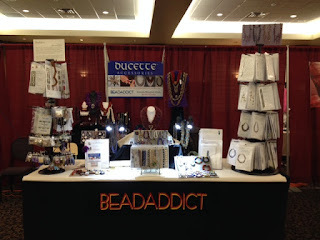 There have been lots of shows in the past couple of months that have been very exciting! 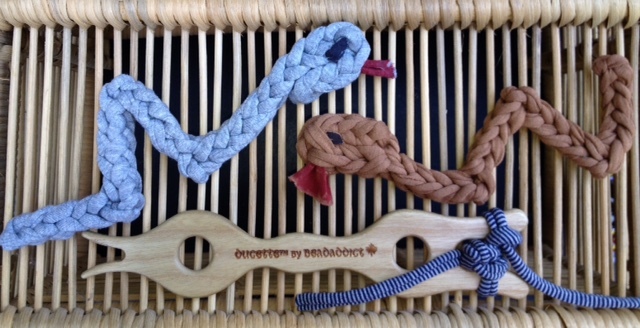 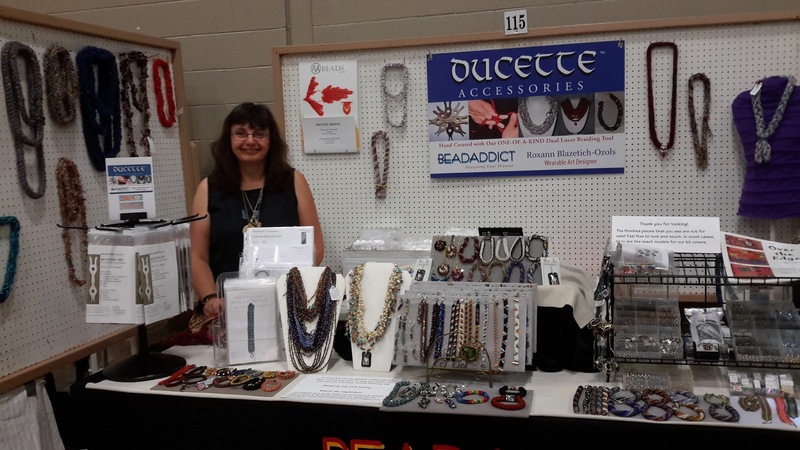 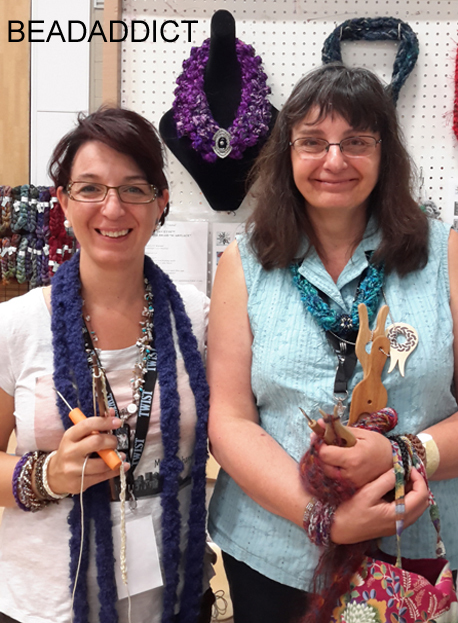 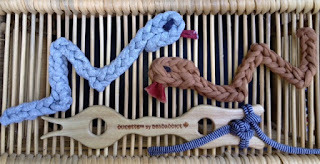 Ducette Lady will be in the Ottawa area mid January 2016 to conduct ducette workshops with those who are keen to learn the basics of the lucet style of braiding. 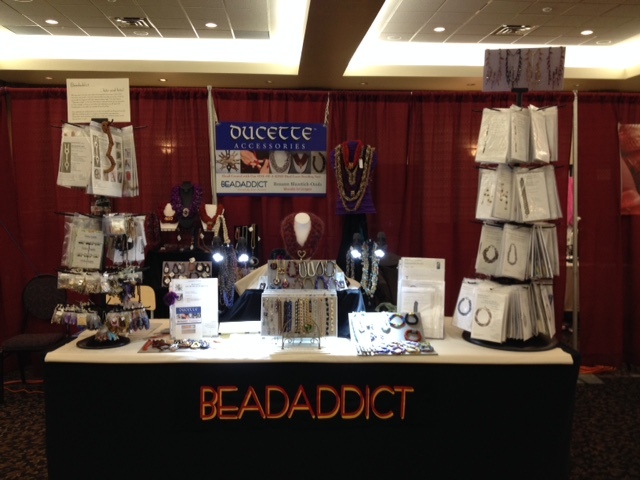 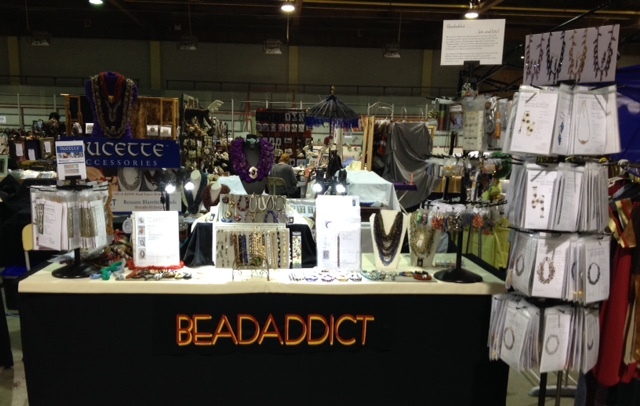 Contact her directly at: beadaddict@sympatico.ca for details.